Why Is It So Hard to Find Girls Clothes? Kendra, where do you shop for your girls? I'm at my wit's end trying to find clothes for Emily. The current style of tight t-shirts is so incredibly unflattering on her. She can't wear normal tailored pants/jeans because they just don't fit so she wears a lot of leggings but has outgrown all her tops. I'm seriously considering hiring a seamstress!!! And all of us mothers of tween girls say, "YES!" That's pretty much it. We have had to diversify because sometimes we do well at a store once and then not again. Frustrating. We do okay at Forever 21, JCPenney, and Target. 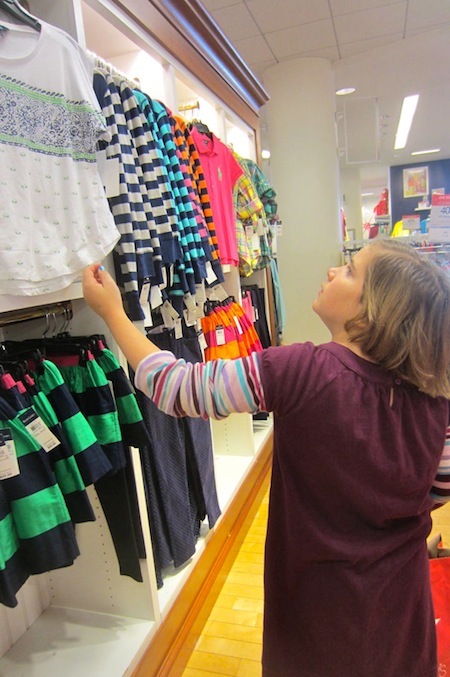 We'll also hit Kohls, Macys, Crazy 8 (until they outgrow it) and Old Navy, but Old Navy typically is not a good fit for the sturdier build of Fletcher girls. The pickings are very, very slim, and the time involved is ridiculous, not to mention the fact that these girls have their own opinions! Anyone want to start a clothing brand for tween girls that addresses all of the concerns above, plus doesn't have stupid sayings on t-shirts, micro mini skirts, or Justin Bieber pics splayed across the chest? I think the biggest issue here is time. 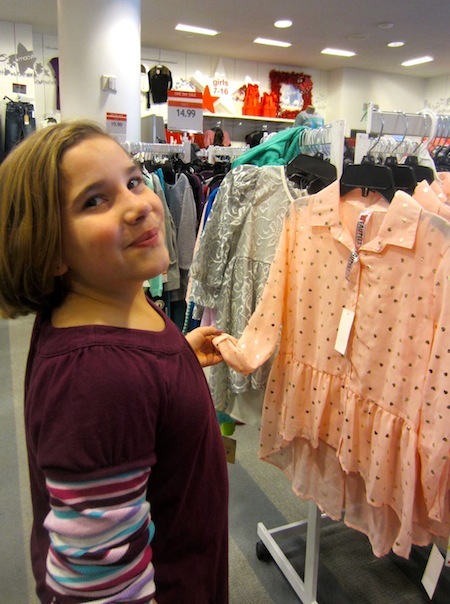 In these tween years, alert your husband that he needs to give you a full day to take you daughter shopping and that you might still return frustrated and need to do it again. Shop out of season if you can; purchase tops that you think will still fit next summer when they're clearanced in November. Not so easy to do with this age group, but worth a try. I've given up on yard sales and thrift stores unless we're popping in for some other reason. The time involved to hope to find something - anything - isn't worth the money saved for us. It might be different for you, especially depending on where you live. We had amazing consignment stores when we lived in San Francisco, but here in our little farming community, the pickings are slim. 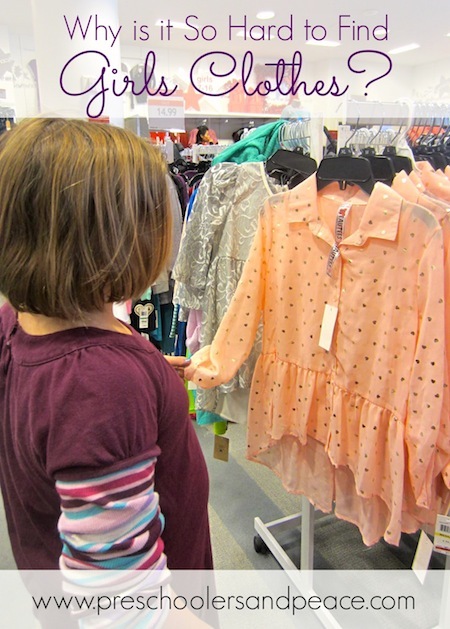 Where have you found success while shopping for your tween girls?